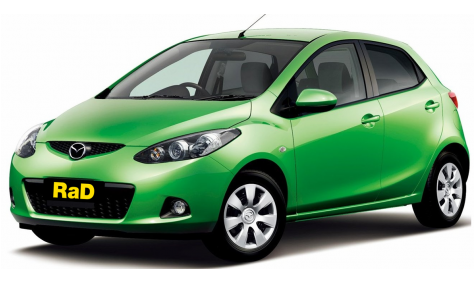 1100 - 1500cc Mazda Demio, Toyota Vitz, Nissan Note or similar. 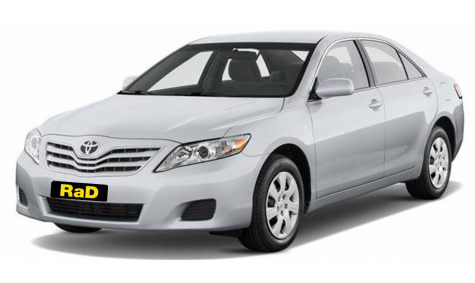 Subaru Legacy, Toyota Camry, Avensis, MItsubishi Diamante, Kia Magentis or similar. All Wheel Drive and 4WD. 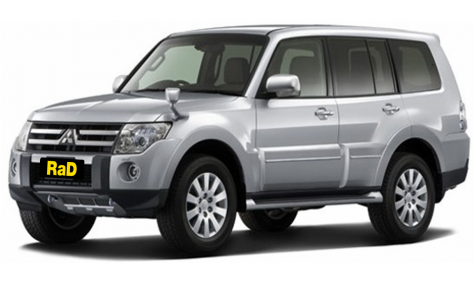 Full range of vehicles from the Mitsubishi Outlander or Pajero, Toyota Highlanders or Jepp Cherokees. Choose the perfect vehicle for your adventure. As with all vehicles these are available in selected locations only, so please contact your pick up branch of choice to enquire. Hyundai imax, Toyota Previa Estima or similar. 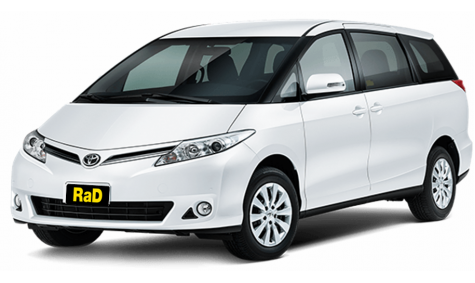 A fantastic vehicle for the family group, sports group, friends group, needing to transport 6-8 people in comfort. 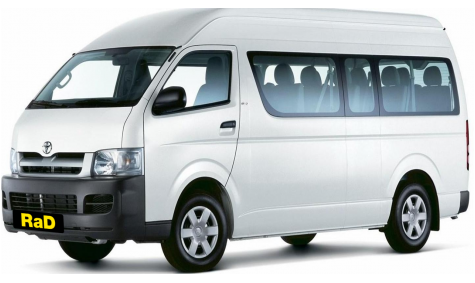 Toyota Hiace, Nissan Caravan or similar. 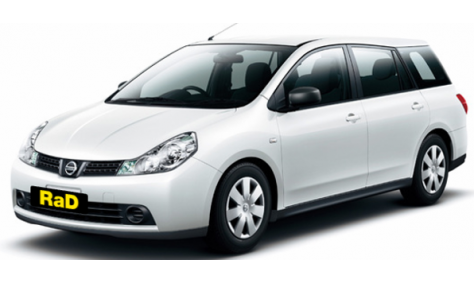 Fantastic vehicles for sporting groups or large family's heading off for a weekend trip or vacation. Available in selected locations Only, please contact your pick up branch of choice. 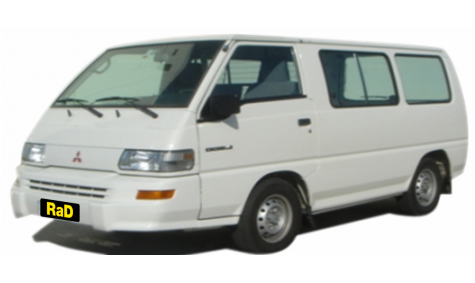 Large to Medium Wheel Base Cargo Van / No rear seats. Toyota Hiace / Mitsubishi L300 or similar. 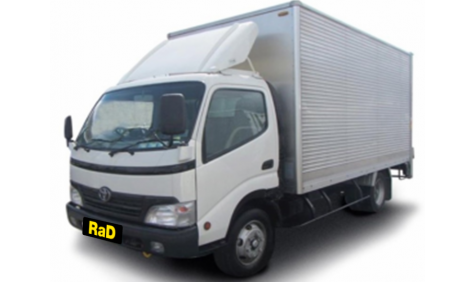 Great for the commercial jobs requiring good cargo area to transport. Utility 2WD and 4WD 5 seater / 2000cc - 3000cc. 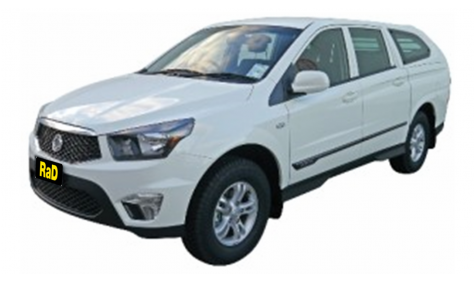 Ssangyong Workmate, Toyota Hilux, Holden Rodeo or similar. 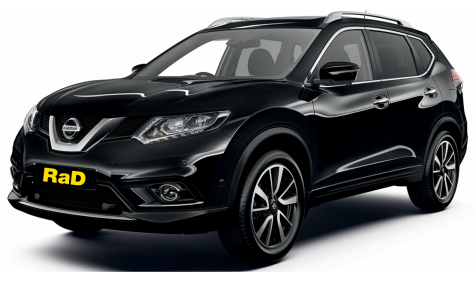 Fantastic vehicles for those into sports, summer and winter and requiring a vehicle that can handle all the equipment. 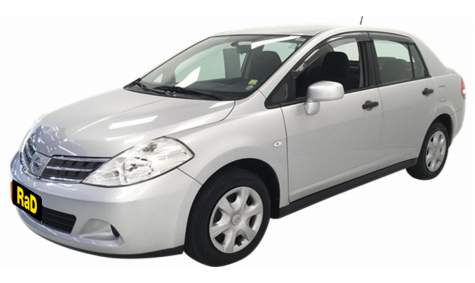 Also a safe family vehicle, for those who need that extra luggage space and the safety features these vehicles are loaded with. Manual and Automatic transmission options. Great option for moving house or the commercial job where you need the height and width to transport your goods. 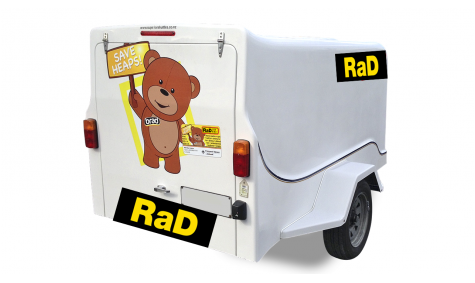 Luggage Trailer / Fully lockable. A very affordable way to transport all your large bags, sports group bags, sports equipment, mountain bikes and have the peace of mind that they are securely locked away. Please note : Available in selected locations only.